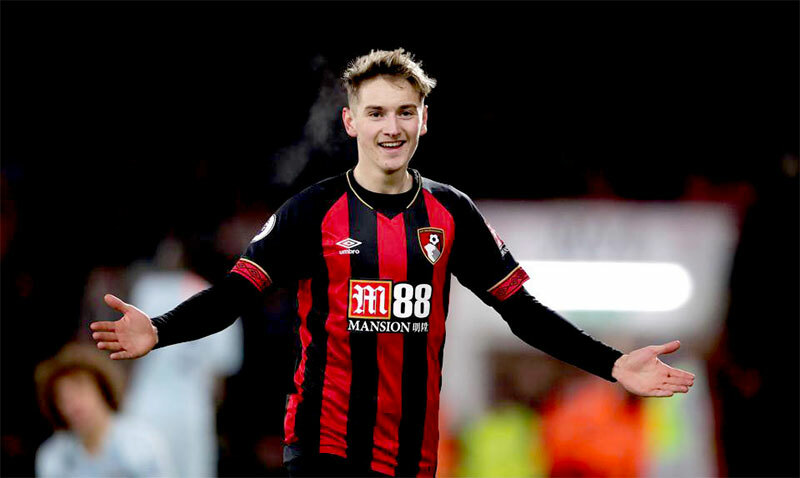 David Brooks will miss Bournemouth’s match against Liverpool on Saturday. The much talked about midfielder, who is attracting interest from Manchester United and Tottenham, sustained an ankle injury during the Cherries 4-0 win over Chelsea and will play no part in the game against us this weekend. Confirming that the Wales international will not be involved at Anfield, Bournemouth boss Eddie Howe said: “David injured his ankle scoring against Chelsea. “It was a strange injury, he didn’t feel it kicking the ball but felt in the celebration that he injured himself. 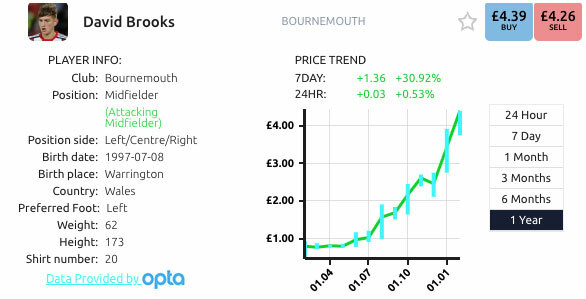 Signed from Sheffield United for £11.5million last summer after previously failing to make the grade at Manchester City, Brooks is now valued at around £50million as a result of his performances for The Cherries this season. Meanwhile, it has been announced that referee Anthony Taylor will take charge of this fixture. The last Liverpool game he took charge of was our 2-1 loss to Manchester City last month.